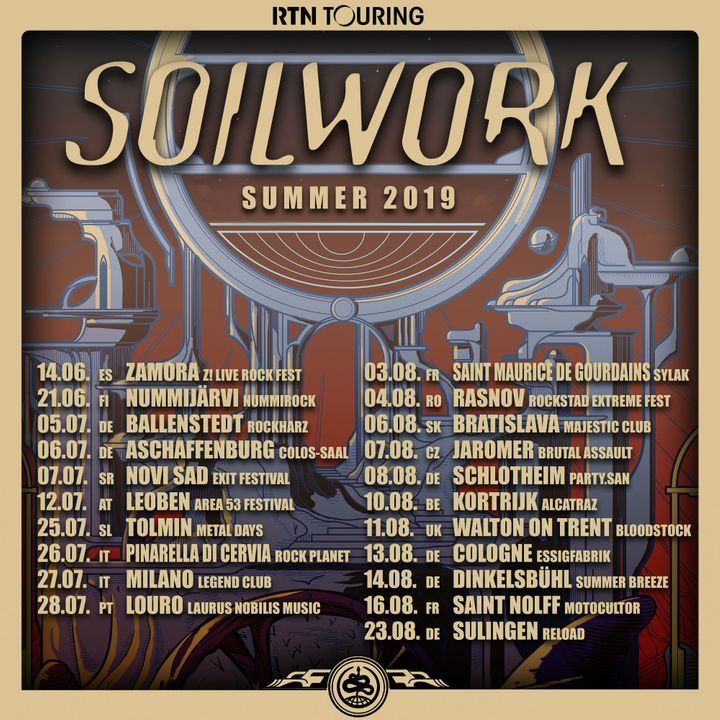 SOILWORK ANNOUNCE EUROPEAN SUMMER TOUR 2019!!! 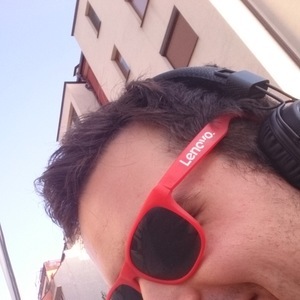 Nailed To Obscurity: Nicht mein Ding kamen aber ganz gut an. 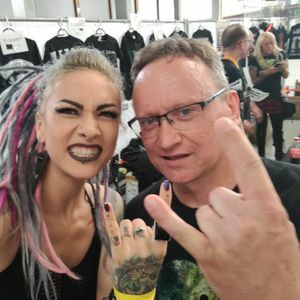 Jinjer: sehr geile 45 Minuten. Tatjana ist und bleibt eine Rampensau! Soilwork: super. Hatten das Publikum von Anfang an im Griff. Soilwooooooork! Arghhhh! It was their second time in Bulgaria, first in Sofia, their gig was awesome and they've promissed to return soon as well! Hope for a soon return as well! Great show all bands on the Fury were up to the job. Anyone and everyone should catch this Tour. Great energy but the sound was distorted. The guitars were especially difficult to hear. The set was also pretty short given the headliner- just 50 mins.